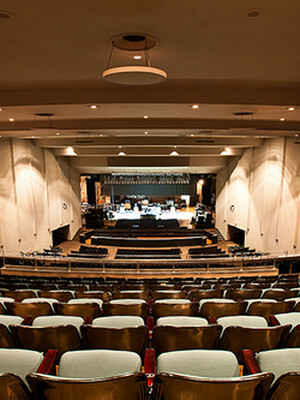 Sadly the War Memorial Auditorium has now closed but don't fear all is not lost! Why not have a look at our amazing selection of upcoming Musicals, Dance, Concerts or even Stand-Up Comedy. Although forming part of the Greensboro Coliseum Complex, the War Memorial Auditorium was torn down in 2014 to make room for a proposed parking lot.